Target prides itself on being able to customize the in-store experience to meet the needs of guests no matter where they live. 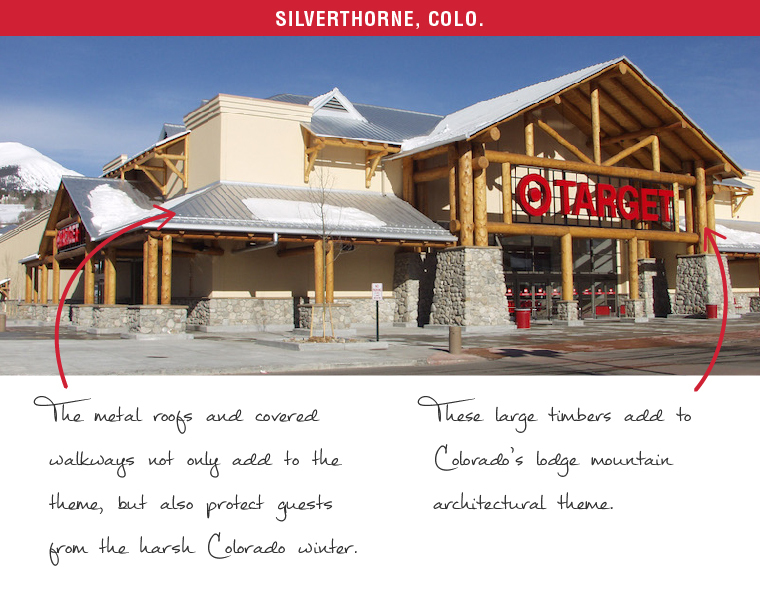 We’ll assume you’re pretty familiar with the inside of a Target store, but the Bullseye knows the outside counts too. 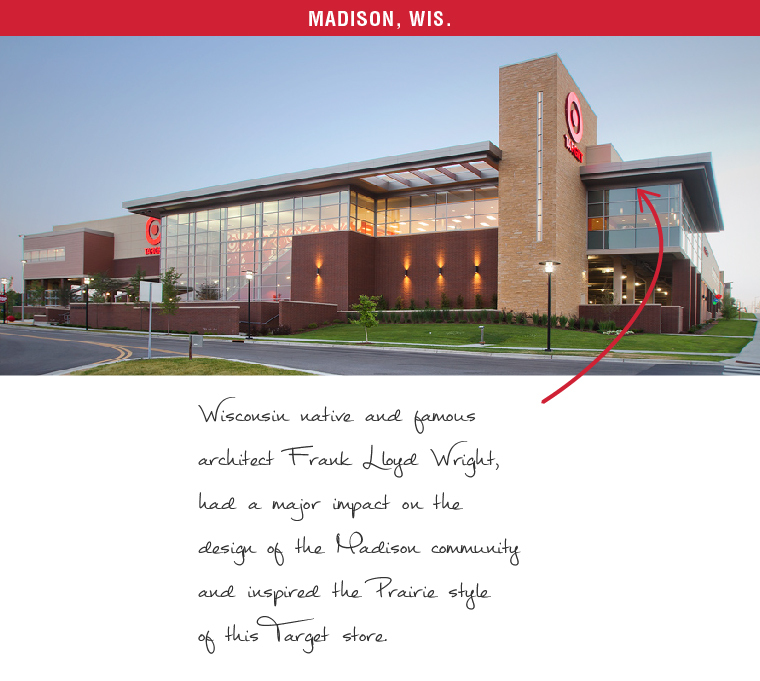 We’ve got some fun facts about how a few notable Target stores incorporate community history and local flavor into their building designs. See what we mean, below. Pretty cool, huh? 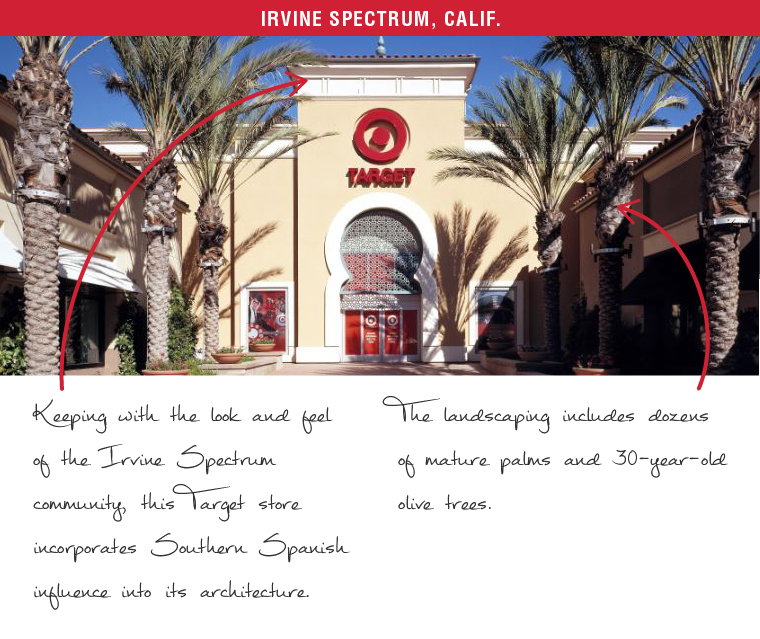 We picked out a few of the most unique-looking Target stores across America to show you how Target wraps the principles of style, simplicity and timelessness into a beautifully structured Bullseye-branded package. 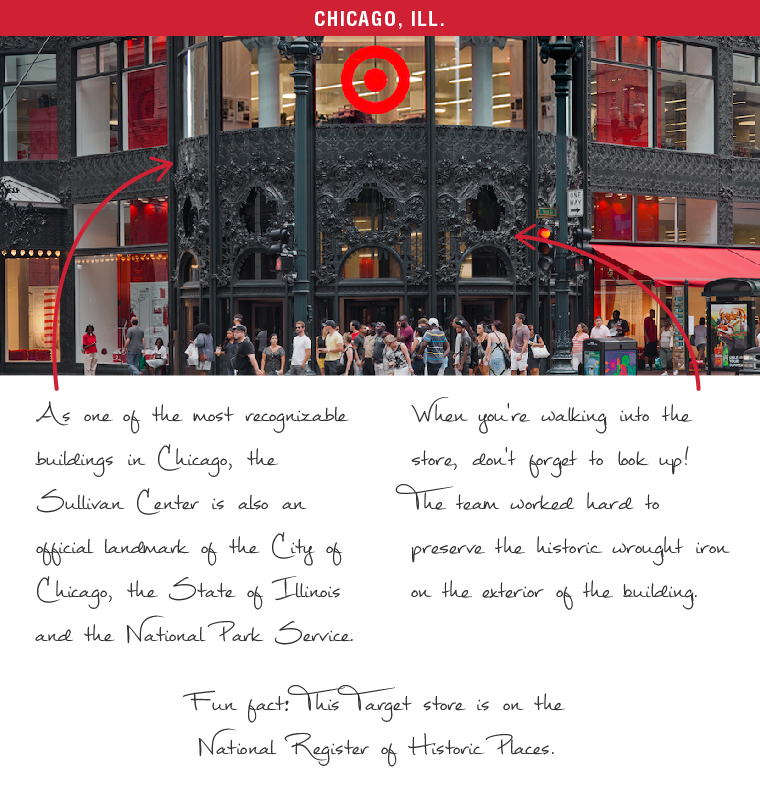 Though all of the buildings look different, there’s one thing that remains: on the inside, they’re still the Target stores you know and love. If you live in Massachusetts, California, Florida, Ohio or New Jersey, keep your eyes peeled for six new stores opening their doors near you on Oct. 8! 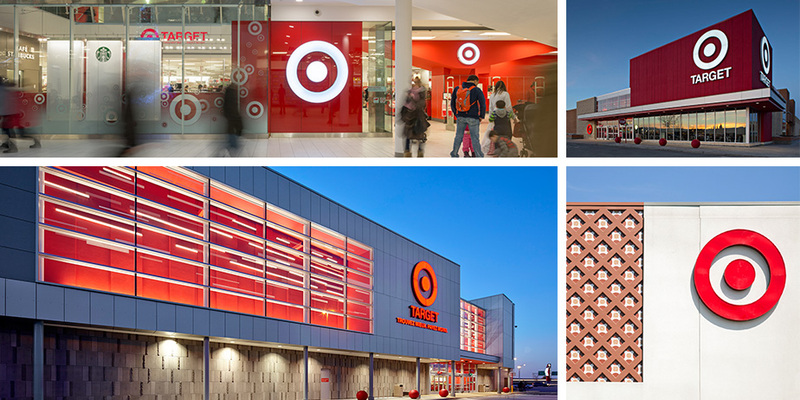 Let us know which Target location is your favorite in the comments section, below!